Spring, Summer and Fall 2019 openings available! 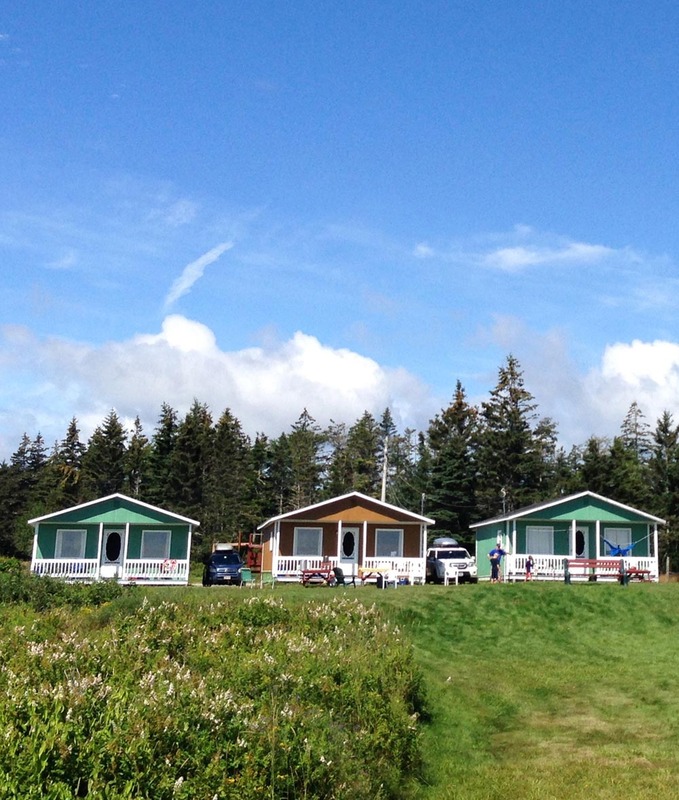 Spring, Summer and Fall days on Grand Manan can be some of the nicest times to be here. Welcome to Seaside Haven. We offer a tranquil and picturesque oceanfront location, clean and well equipped cottages and a beach for evening bonfires and seasonal clam digging. Our cottages are located directly on the ocean in Grand Harbour facing the Ross Island Lighthouse across the harbour. If you are looking for an opportunity to relax, explore, enjoy whale watching, stroll along a quiet beach or enjoy the many hiking trails on our beautiful island, then you have come to the right place. 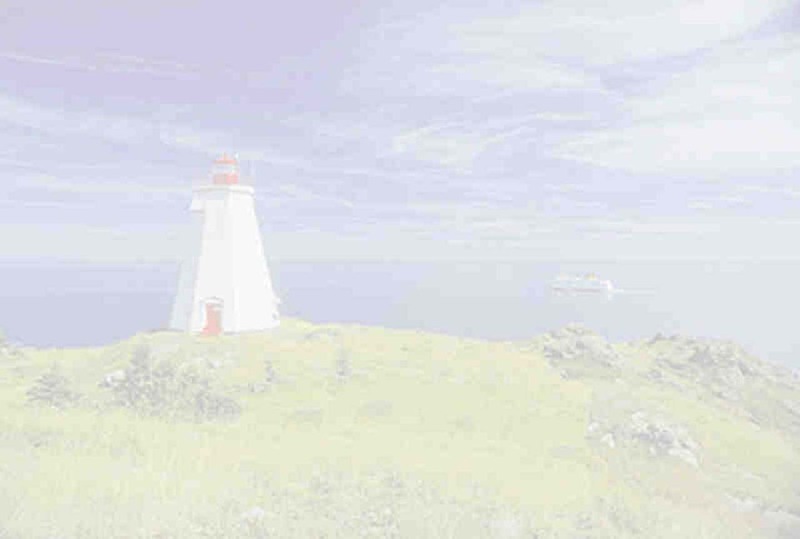 You can take a boat trip to Seal Island to see puffins, enjoy an outing on one of the local Whale-Watching tours or if you prefer, just lounge on the deck of your cottage and watch the seabirds and fishing boats on the blue waters of the Harbour. Each of our modern cottages has two bedrooms with a double bed and full bath facilities. The kitchen is equipped with a stove, fridge, microwave, utensils, dishes, and coffee maker. The living room has a sofa bed that sleeps two and there is cable television. There are coin-operated laundry facilities available. Our nightly and weekly rates are competitive and hospitality is second-to-none! The relaxed nerves, fresh air and soothing sound of the rolling surf - are free! Seaside Haven is open year round and offers a Senior Citizen Discount - please request at time of booking. Children under age 12 are FREE and pets are welcome (there is a $10 cleaning surcharge for pets staying in the cottage). We have a children's playground and ample parking space. We offer off-season rates mid-September to mid-June (below). We look forward to meeting you and having you as our guests. Seaside Haven Cottages are open for 2019. April, May, Oct, Nov, Dec.